Nektan is a company that manages numerous casino brands, and Sunset Spins is one of them. Like any other Nektan gaming site, it has very simple design, several translations and good selection of payment methods. Sunset Spins is a reputable casino that is licensed in Gibraltar and in the UK. One of the major advantages of this gaming destination is its rich game library. Sunset Spins is a safe and fun place to enjoy gambling. But you won’t call it the most generous casino. That’s one of the reasons the casino doesn’t rank high. 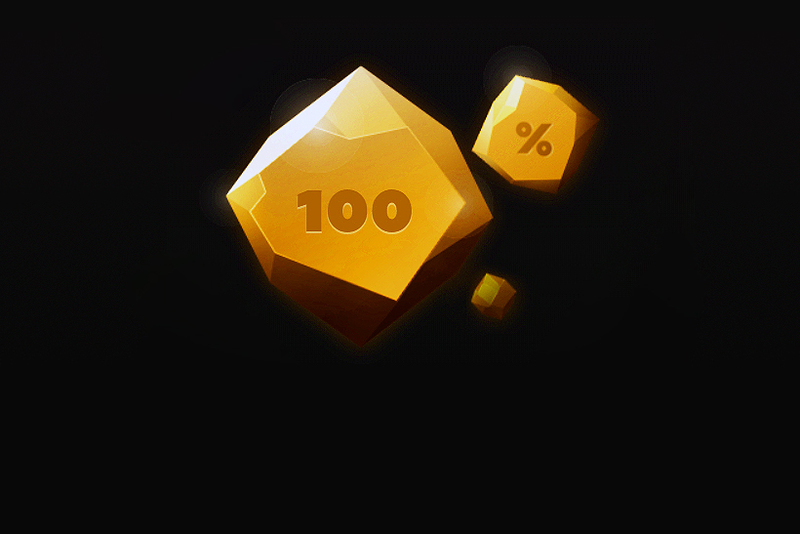 One tiny welcome offer and variety of short term promos won’t impress savvy players. Customer support is available 24/7 via email and from 08:00 to 00:00 GMT via telephone or live chat. Today, round-the-clock support is an industry standard, and for some players being unable to get instant reply at any time might be unacceptable. That’s probably another reason this casino isn’t a popular, top ranked gaming destination. Players can feel free to contact customer support in case they feel that gambling becomes a problem. Support staff is trained to consult them and recommend variety of tools they can use to avoid problem gambling. There are deposit limits, time out, reality check and self-exclusion to fight the urge to play too much. We’ve mentioned above that Sunset Spins offers small welcome offer, but you probably didn’t expect it to be that small. New members get 100% up to £10 on their first deposit. Just few casinos welcome players with bonuses capped at £10 and most of them are sites operated by Nektan. On top of the bonus credits, new members get 10 spins on Starburst, each worth 10p. 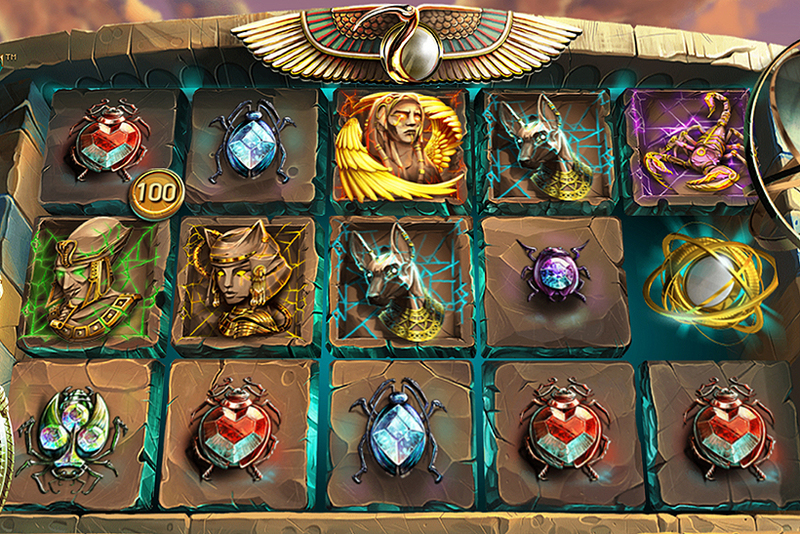 Customers will also receive guaranteed bonus spins from Monday to Friday on Pharaoh’s Fortune, Cleopatra, Da Vinci Diamonds, Shamrockers or Golden Goddess. To qualify, players need to purchase casino credits at least once and wager minimum £10. 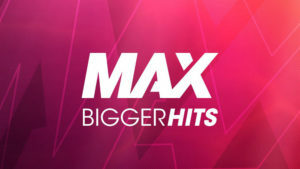 Both Welcome Bonus and Guaranteed free spins are subject to 30x wagering (deposit + bonus), but maximum conversion is 4x and 1x bonus, respectively. Check bonus details for the list of games which can’t be played with bonus credits. Every month the casino introduced a range of short term promotions. 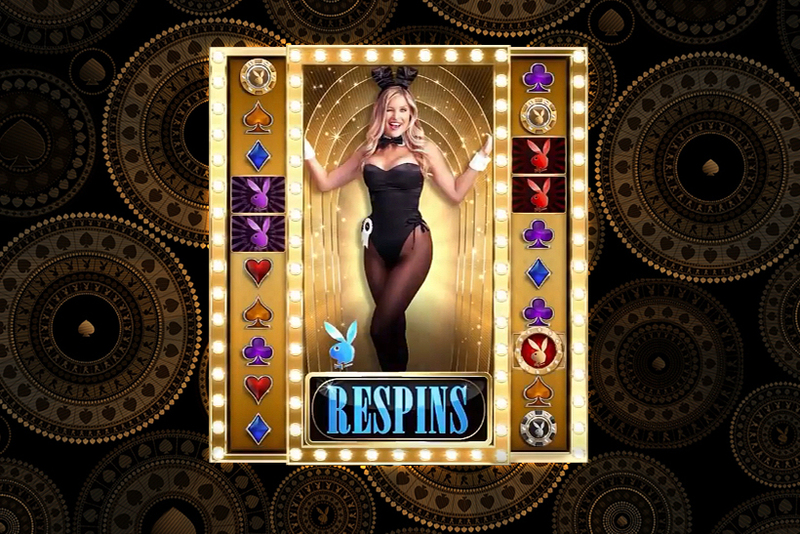 There will be free spins on different slots, match bonuses, cash prizes and win boosts. Unlike the welcome offer, other match bonuses generally have higher maximums. You’ll get up to £100 or even up to £500 on top of the deposited amount. If you are looking for a casino with wide variety of games, you’ll enjoy Sunset Spins games choice. All greatest developers supply their games to Sunset Spins. Moreover, there are hundreds of exciting creations released by small studios. Players, who have never played at one of Nektan casinos before, aren’t familiar with creations produced by this company. Nektan develops mostly video slots and some table and card games which are available exclusively on Sunset Spins and its sister sites. Most of the games are slots. Even experienced casino players would be amazed of how many exciting titles can be accessed at Sunset Spins. The site is powered by NetEnt, Microgaming, IGT and other pioneers and major casino content suppliers, as well as Core Gaming, Blueprint, Red Tiger Gaming, IWG, Scientific, ELK Studios, Lightning Box and many others. Evolution supplies its live dealer software for players to enjoy the company of real dealers while playing blackjack variations, roulettes, baccarat, Caribbean Stud Poker, Dream Catcher and Three Card Poker. It’s a heaven for players who love live roulette as they will choose between French, Double Ball, Auto La Parage, Immersive, Auto VIP and Speed roulette variations. The casino has all required game fairness tests run by NMi. Moreover, anyone can access these test certificates as they are publicly available on the casino site. NMi checks RNG to make sure game outcomes are absolutely random.